A small sliver of Baca county was in moderate drought one week ago. Now, roughly a quarter of the county is experiencing drought conditions. 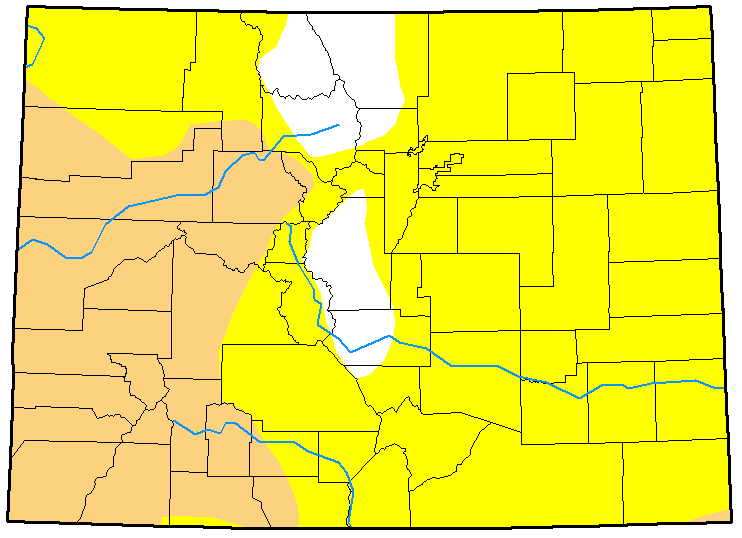 The remainder of the eastern plains are considered abnormally dry. 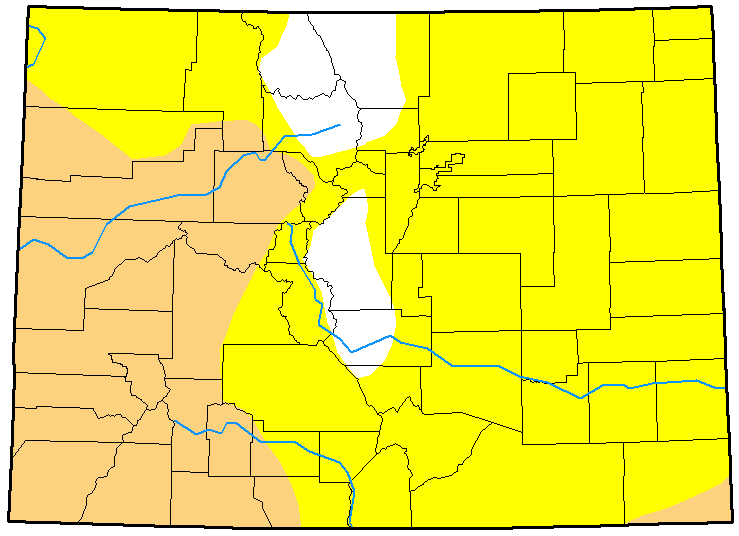 All or parts of 22 Colorado counties are experiencing moderate drought, mainly in western Colorado. Of the state's 64 counties, only portions of nine - representing just over seven percent of the total area - are escaping the dry conditions. Despite being in the early weeks of winter, portions of the state have seen increased fire risk due unusually warm temperatures, low humidity and dry conditions. Red flag warnings were issued Friday and Saturday for the southern mountains and foothills. 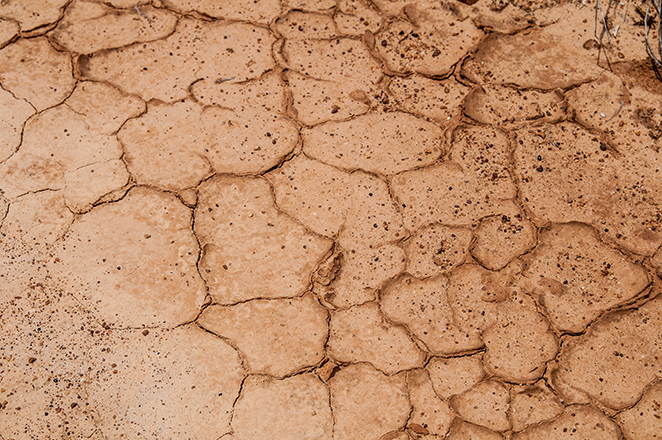 Overall, nearly 65 percent of the state is considered abnormally dry, while nearly 28 percent is experiencing moderate drought. Map data courtesy National Drought Mitigation Center. Top: December 26; bottom: December 19.